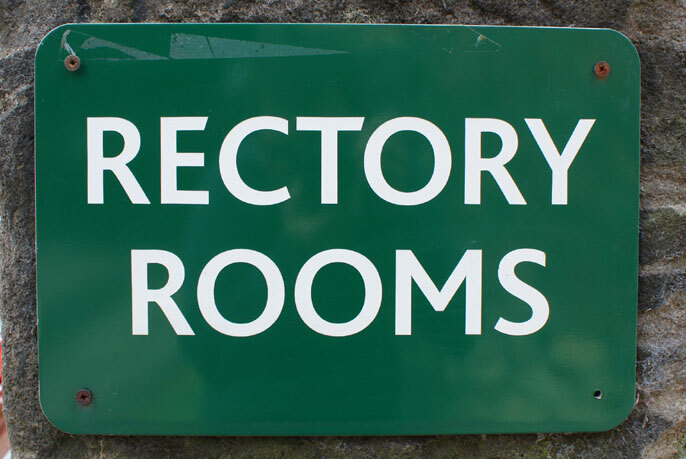 The Rectory Room is owned by the Church of England and is used for many events each week. The Rectory Room is available for hire. Why not use the Rectory Room for your party or your meeting? It is a pleasant room with all facilities – crockery, cutlery etc.